Coloring is the application of colors on a surface that is done through many ways. It can be with crayons, a colored-wax-based stick, a colored pencil, much like a pencil but has a colored-wax-base tip and watercolor, a colored pigment usually applied using a brush. Commonly used to educate and to entertain, coloring has been around for a long time. With the use of attractive designs to amuse the users, coloring books have been sold worldwide. To appeal to kids, or even adults, creative designs are what these coloring books consist of. Some of these appealing designs are scenery, animals, or even colorful insects such as butterflies. 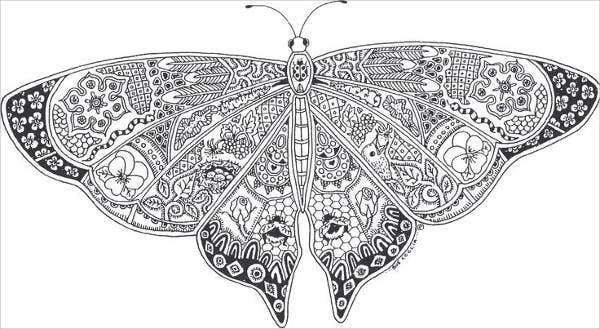 So if you are a fan of these flying creatures, we have provided you some artistic-looking coloring butterfly pages that you can use in any way you want. 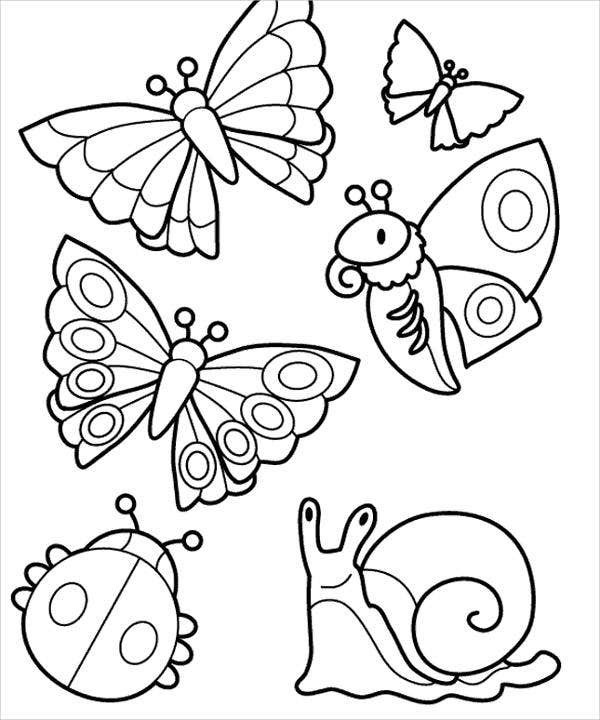 We also have some Animal Colouring Pages that you can check out. Why butterflies? Butterflies are among the most beautiful insects to ever roam the earth. When they fly, their colorful wings give out mesmerizing beauty. 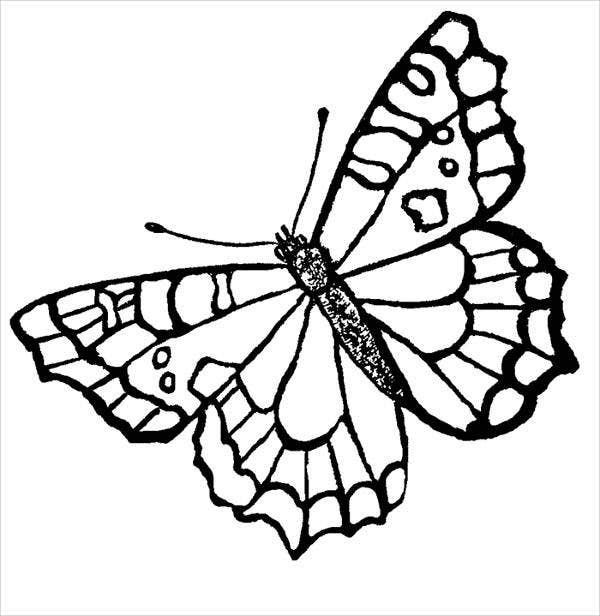 Alluring and graceful, there is no questioning why butterflies are a famous model to be added in coloring books. Coloring their wings releases the inner talent and attention to detail. 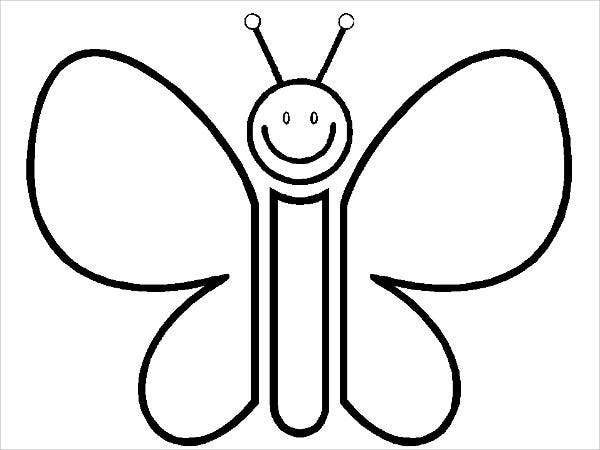 There is no rule when it comes to coloring a butterfly’s wings. 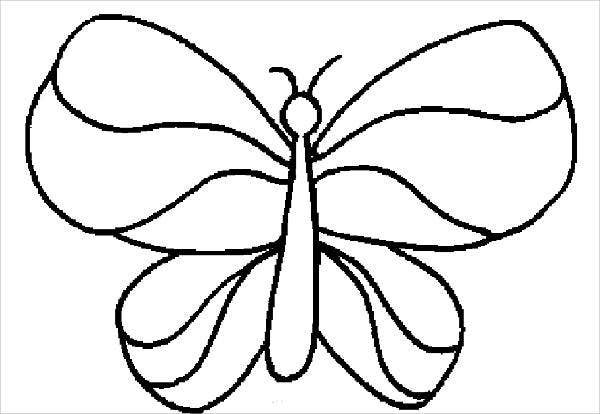 So let your imagination soar high like a butterfly with these butterfly coloring pages we offer. Butterfly Mandala – Mandala has been known to add a lot of benefits to the body. To reduce stress, relax the mind, and meditate, coloring this design would definitely give you a mental spa treatment. 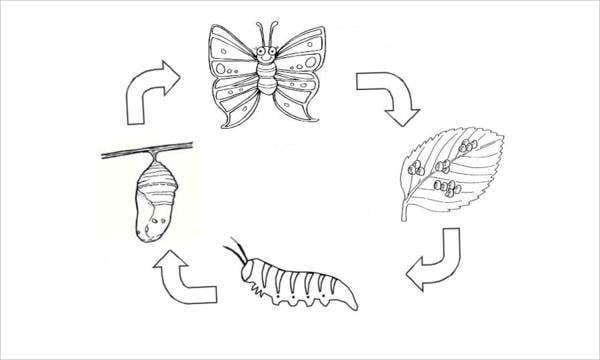 Butterfly Life Cycle – This design is best used for teaching children about how the butterfly comes to be. Your child will surely be learning and entertained at the same time. 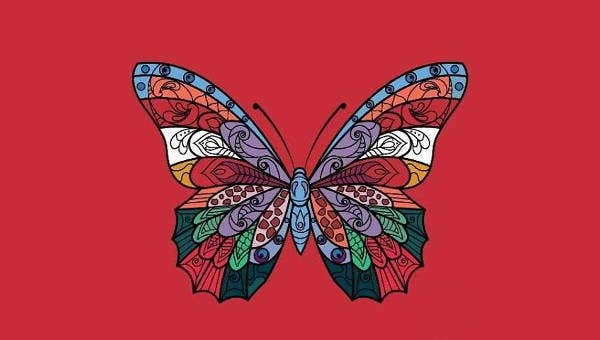 Abstract Butterfly – This artsy design has double power because it is of a beautiful butterfly, and in the same time, it is abstract. A rather magnificent artwork that can be hanged on the wall. 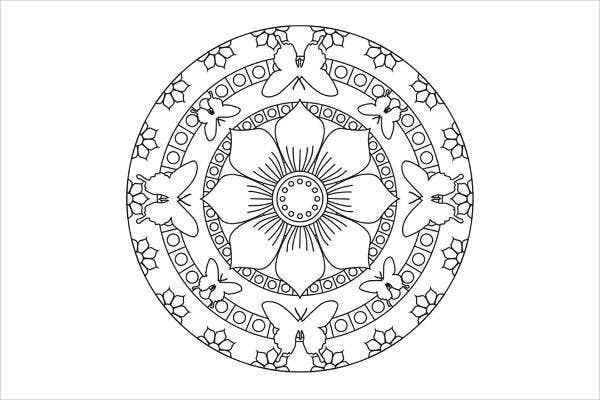 If you are looking for more Mandala designs, we also have Mandala Coloring Pages that you can check out. Destressing – commonly associated with the Mandala coloring books, it does not only limit to that. Coloring in general gives a destressing, anxiety-reducing sensation for both children and adults. Focus – Coloring a specific design exercises the focus one has. The desire to finish one coloring artwork lets you use your concentration, thus helping you focus. Patience – This does not only apply to children. Yes, coloring does in fact help stretch a child’s patience, but it can be the same for adults as well. The same desire to have a beautiful, worthwhile output drives their patience to stretch and last longer. Creativity – All of us is never too old to be creative. With coloring, our creativity sparks as we are able to mix and match colors and details to have an artistic outcome. 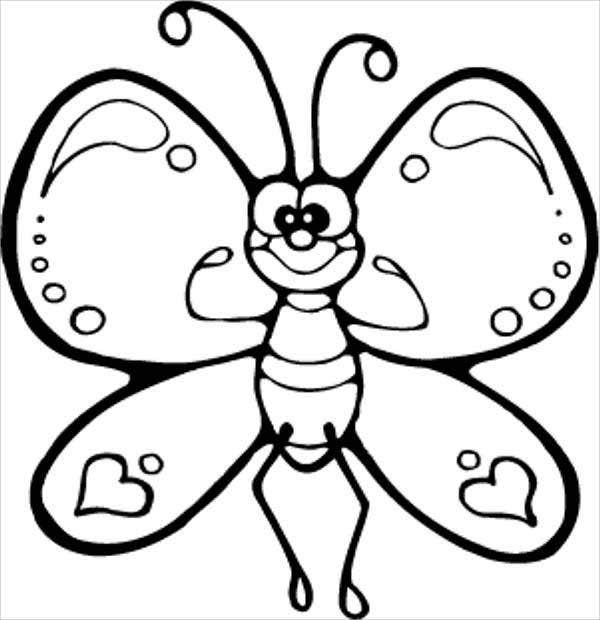 Not just entertaining and educative, our provided coloring pages are also very creative and free. 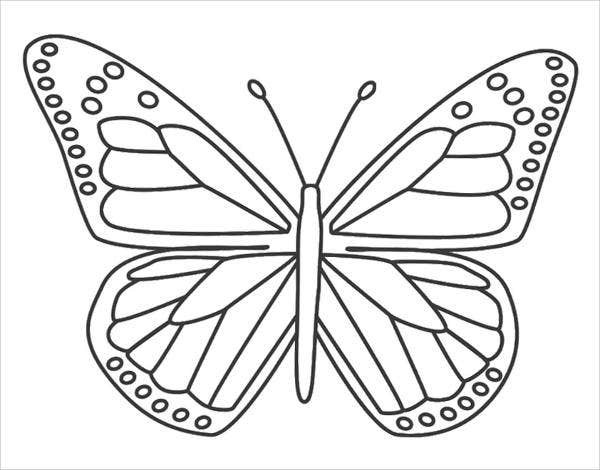 Just a click and download, you will be able to have these creative coloring pages in the palm of your hands. It’s a fun way to entertain and teach kids. A fun way to spend time with fellow adults to destress. You decide on how you want to use them. Let your imagination soar high like a butterfly! 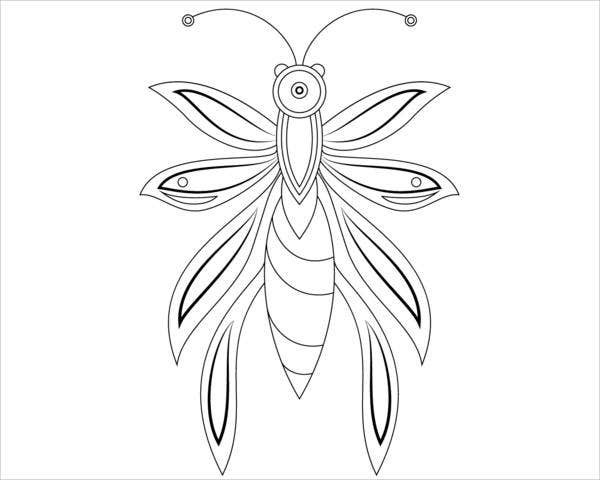 If you want flowers to go with those butterflies, then these Poppy Coloring Pages are just for you as well.